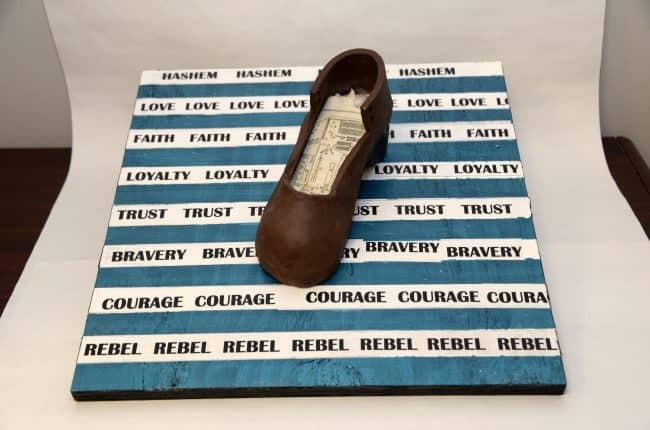 In Jewish and interfaith families across the Mid-South, a Jewish children’s book program is helping to preserve the richness and vibrancy of Jewish culture, one book at a time. 81% of Mid-South PJ Library families say the books help them have conversations about Jewish traditions, values, and customs with their children. PJ Library delivers more than 170,000 free Jewish children’s books and music CDs throughout North America each month, including almost 300 children in the Memphis area. Books are sent to children ages six months through eight years, with each book carefully selected for high-quality content and age-level appropriateness. “Our now 8-year-old twins have been receiving books and other fun items from PJ Library since they were six months old. They are a part of our family’s library of children’s books. Our kids love them, “said Joe Pierce. 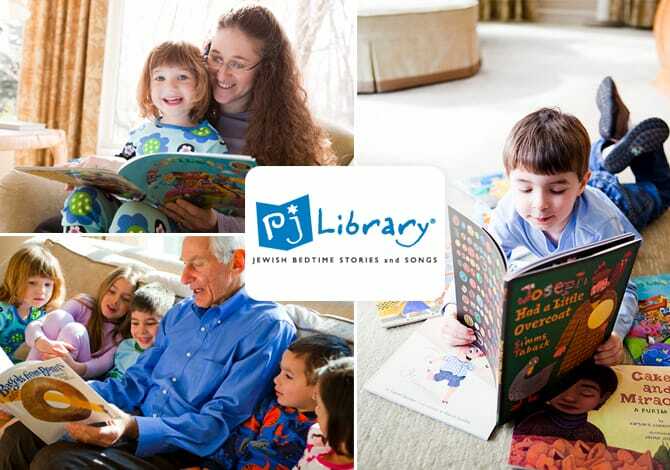 “PJ Library provides an organic segue into Jewish conversations between children and their parents, grandparents, or whomever is reading with that child. 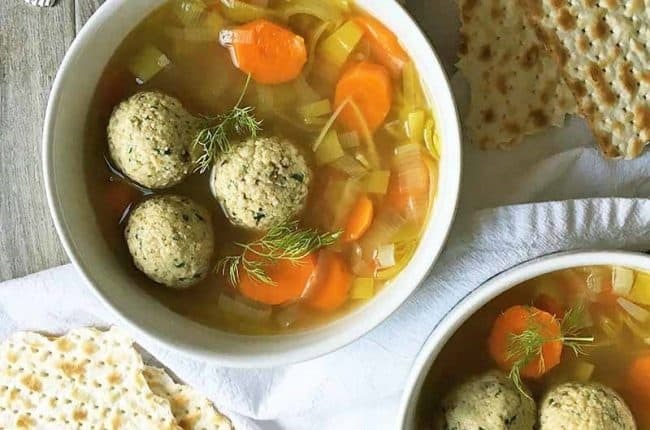 Whether the book is a timely tale about Rosh Hashanah, a fun story inspiring kids to create their own tzedakah box, or a CD of Jewish songs to sing along with in the car, PJ Library fills a void and a need for the relaxed dialogue that occurs upon finishing a book or listening to a fun song. PJ Library demonstrates how to live a Jewish life without preaching to kids,” said Billie Pierce. A newly-released survey measuring the impact of PJ Library finds that the program plays an important role in the lives of Jewish families regardless of background. However, it’s more likely to influence interfaith families than inmarried families when it comes to celebrating Jewish holidays and learning more about Judaism. In the Memphis community, 100% of interfaith families who participate in PJ Library said the program has increased their confidence in engaging their children around Jewish traditions, values, and customs, according to PJ Library’s Triennial Family Survey, which was conducted in December. In Memphis, 26% of families participating in PJ Library are interfaith families, while 26% have a family member who is Jewish by choice. PJ Library also provides participants the opportunity to connect with other families in their community through events for younger children. 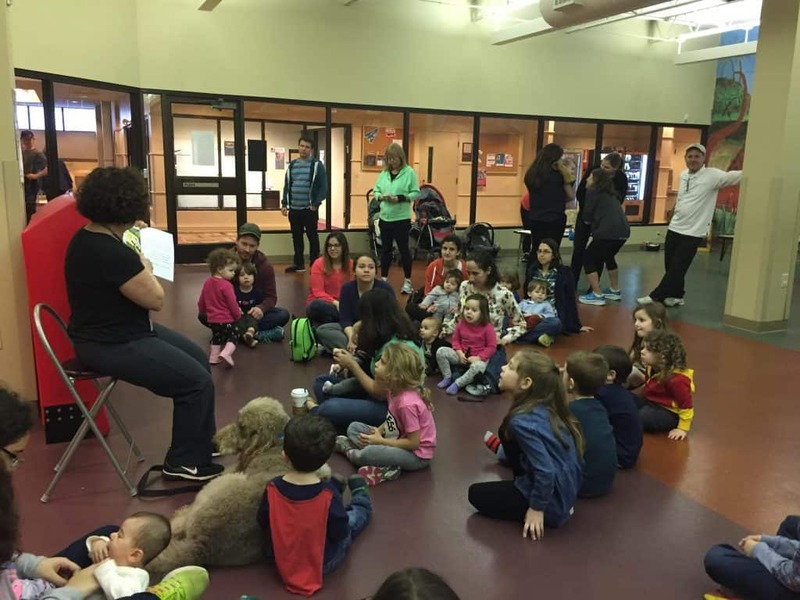 In Memphis, 47% of PJ Library families attended events for Jewish families with young children hosted by PJ Library or another organization in the past year. The events, which families say they usually attended a few times a year, provide chances to socialize and participate in arts and crafts, cooking or book readings. 80% of the parents who went to these events say they connected socially with other adults they met. 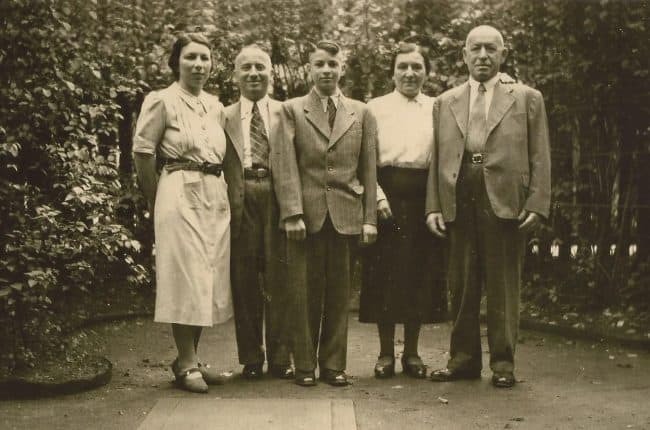 In addition to creating connections between families, PJ Library is fostering communal ties, with 78% of participating Mid-South families saying the program has made them interested in getting more connected to local Jewish activities, organizations, and people. Combined, PJ Library and its sister program Sifriyat Pijama in Israel deliver more than 540,000 free books each month to young children in 13 countries, and PJ Library recently expanded its offerings to provide books to older children ages eight-and-a-half to 11 in the United States through the PJ Our Way™ program. To sign-up for PJ Library or to learn more about the program, visit our website or call 901-767-8522. The 2016 Triennial Family Study, conducted in partnership with external evaluation firm Informing Change, consisted of an online survey and had a 20 percent response rate with 25,270 responses. Forty-five families participated in additional telephone interviews.